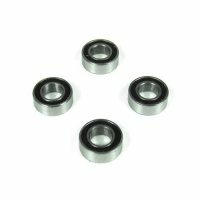 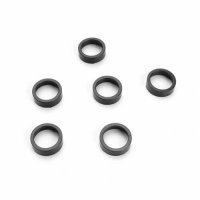 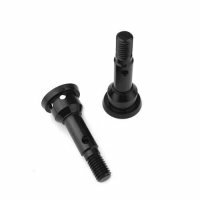 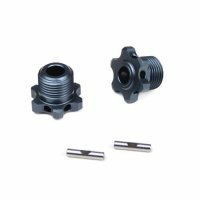 TKR5579 – Tapered Driveshaft (center, front, 7075 aluminum, black anodized, SCT410/SL) – Tekno RC, LLC. 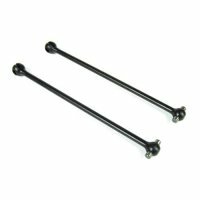 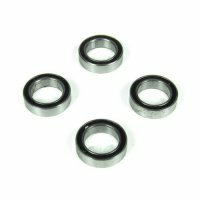 Lighten your SCT410 up with this 7075 aluminum drive shaft by 10 grams! 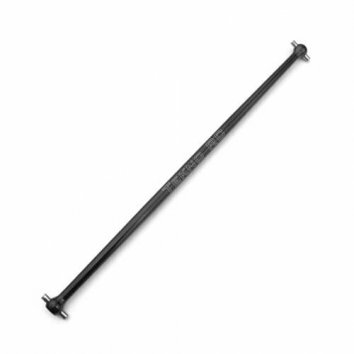 This drive shaft has 10 grams less rotating mass than the standard drive shaft for the SCT410 (TKR5578). 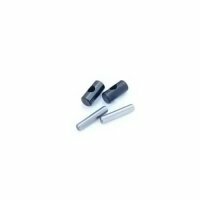 It is tapered for strength and uniformity and laser etched with the Tekno RC logo. 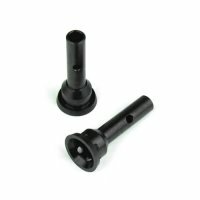 The newly designed part will spin truer than the previous driveshaft.